PICK YOUR THEME. RESERVE ONLINE. GET GROOVY. Check out the space before you rock out! RENOS is Nebraska’s only private room karaoke bar! Take a tour and see why we’re so special. 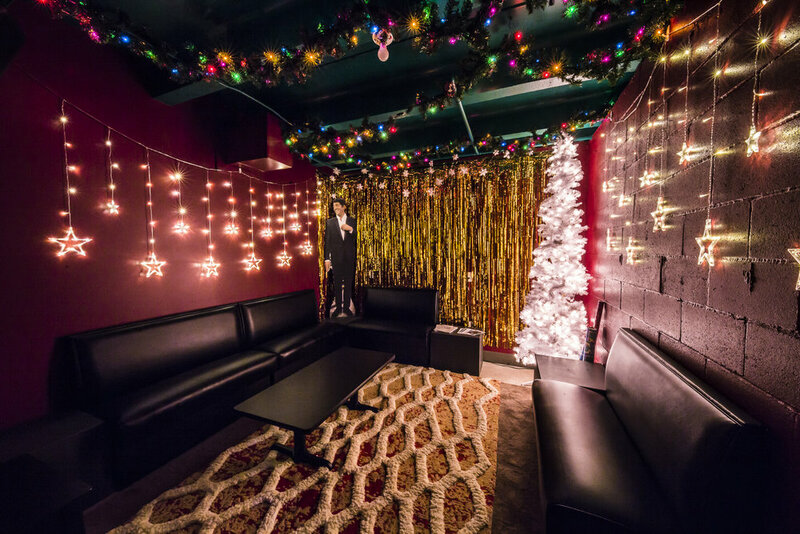 Treat yourself to some karaoke news and one-of-a-kind Renos specials. Because you’re worth it.